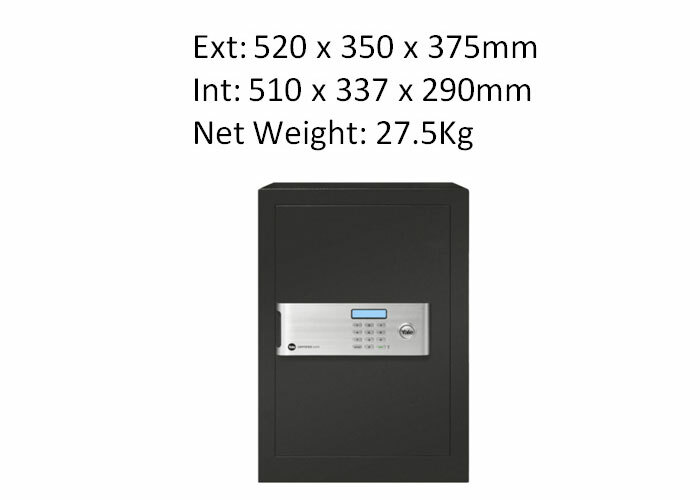 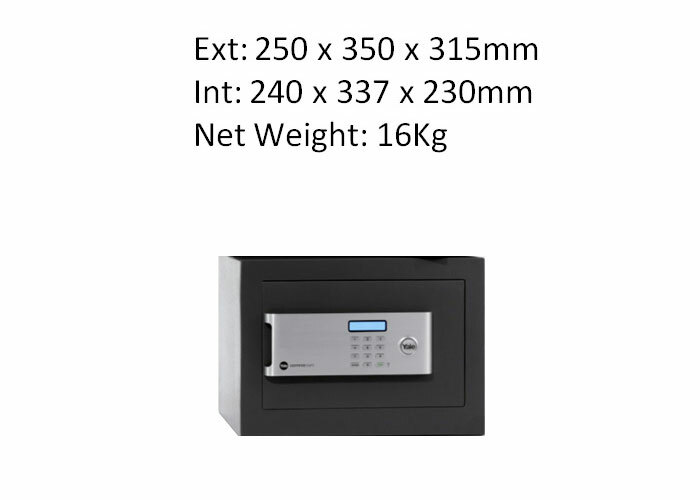 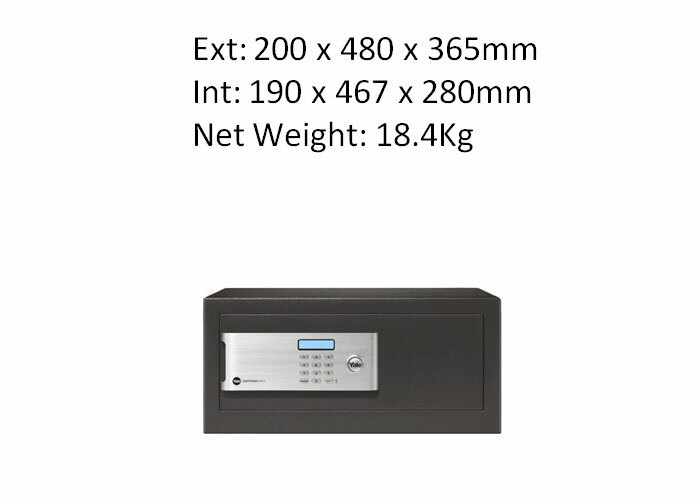 Research (ASE, Consumer Research, July 2007, UK) shows that people want safes of a handy size and a blend-able colour scheme. 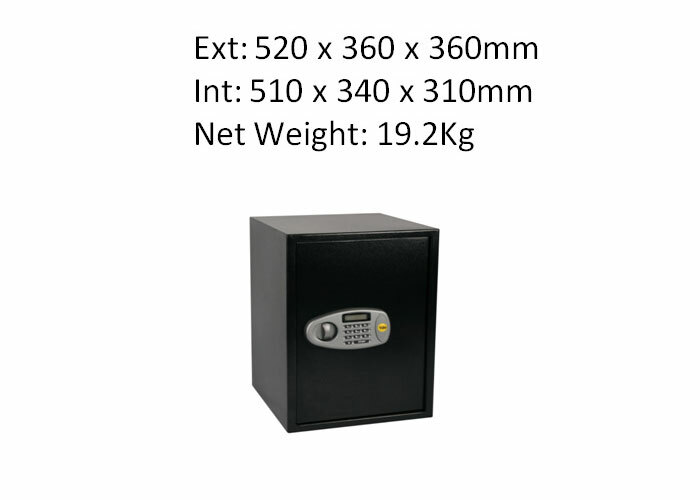 This is especially important for the growing numbers of individuals living in smaller, even studio, homes, where space is at a premium. 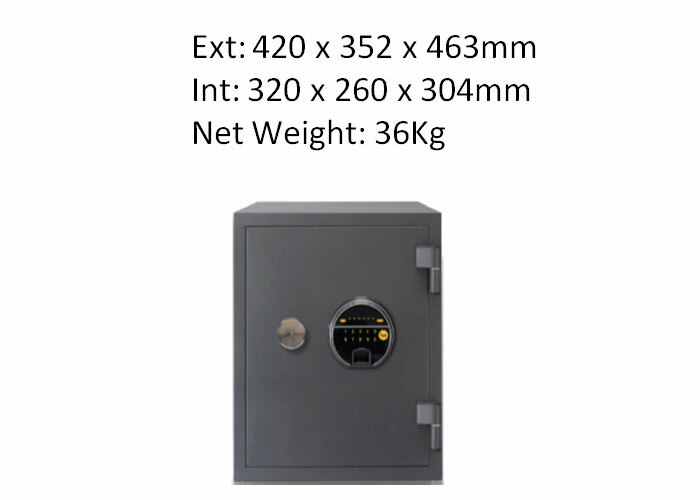 Research also shows that, where possible, most people prefer their safes to be bolted to the floor, or to the wardrobe wall. 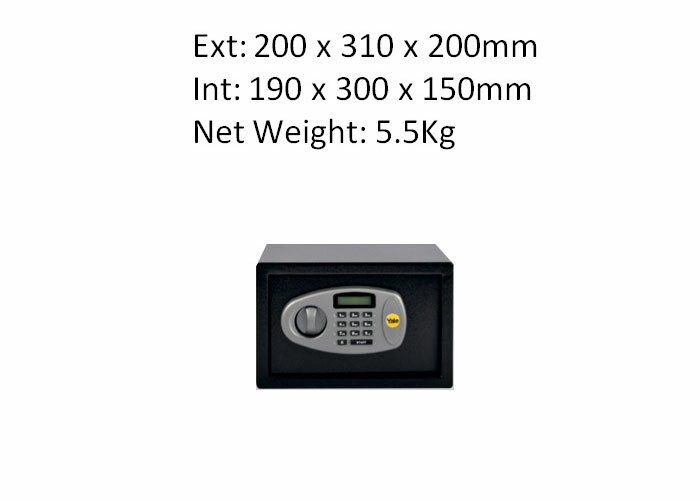 All our safes take these facts into account. 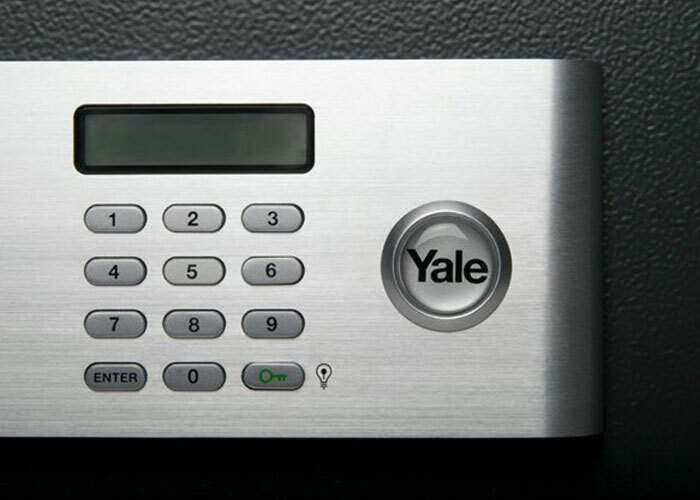 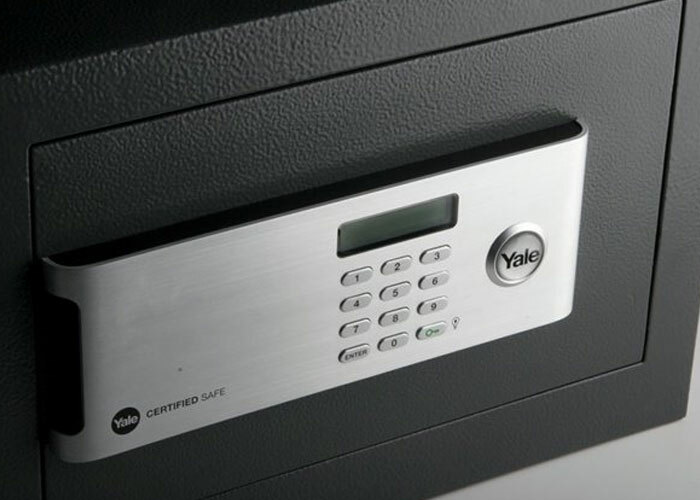 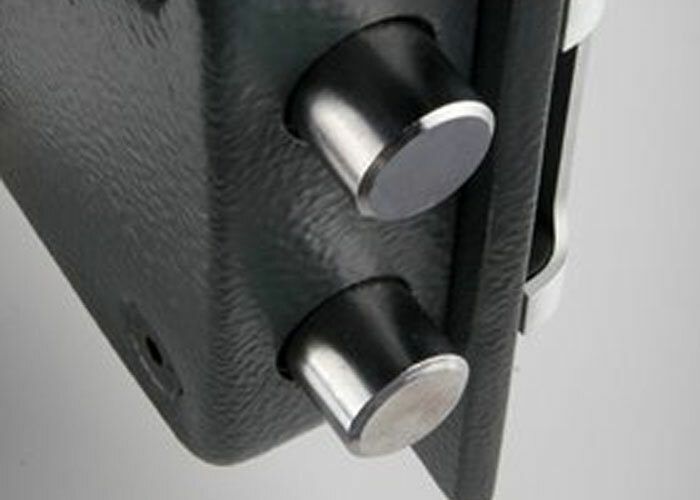 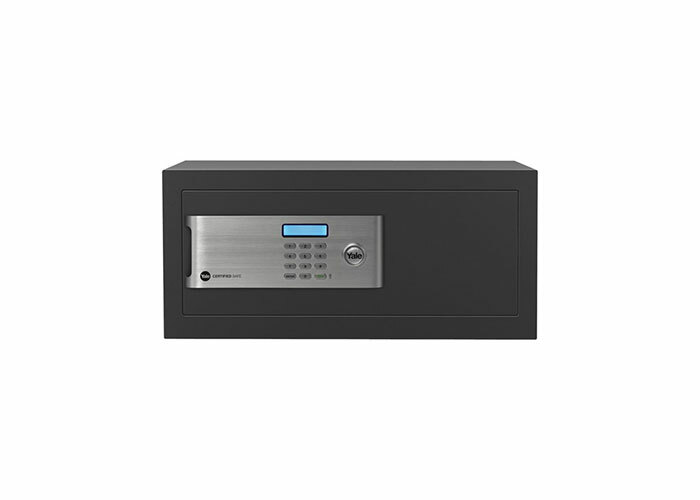 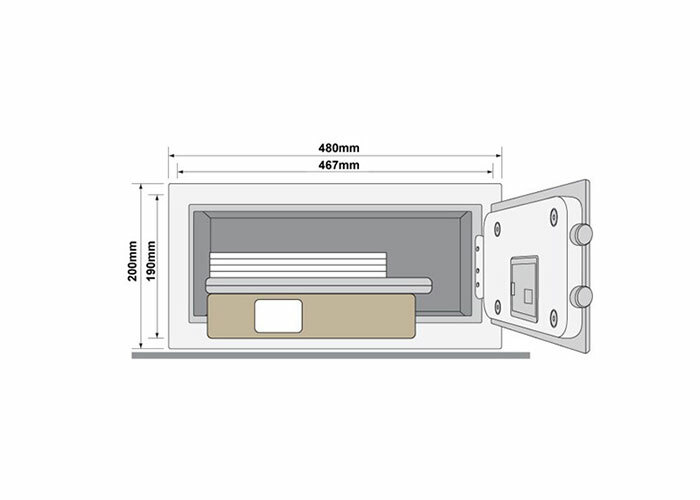 All Certified Safes are fully-lined to futherprotect their contents.